Portable Breath Testing Devices - The Hube Law Firm, P.C. 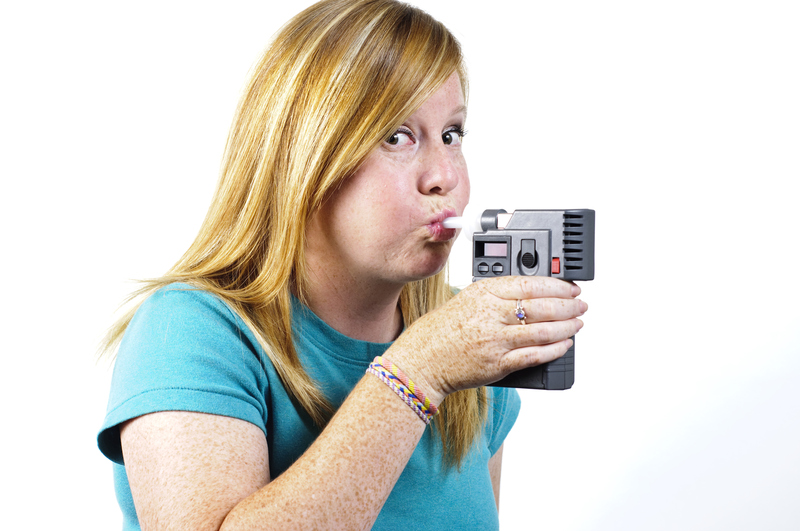 A Portable Breath Testing Device or PBT is a handheld breath testing machine used by police to test your BAC. When you are being investigated for a DUI in Georgia, you may be asked to blow into a Portable Breath Testing Device, or Portable Breathalyzer. These devices may convince people that you were intoxicated at the time of testing, whether you were or not. These devices offer results based on a chemical reaction of alcohol in a fuel cell. The detectors in this fuel cell are very susceptible to many factors that can easily create an incorrect BAC result when you provide a breath sample into the device. The outside air temperature, temperature of the actual machine, last time you consumed alcohol, any medical conditions, and many other issues can affect the outcome of a Portable Breath Testing Device. Typically, the police are not able to testify in court whether a Portable Breath Testing Device provided a specific reading, but they are usually allowed to say that the device showed a presence of alcohol in the body. The Georgia courts do not recognize that Portable Breath Testing Devices are scientifically reliable of anything other than detecting the presence for alcohol. It is not a requirement under Georgia DUI law to submit a breath sample when you are being investigated by an officer. The Portable Breath Testing Device is just one of the field sobriety tests that an officer can use when investigating you for a Georgia DUI. Before you perform any tests, answer any questions, or provide a breath sample into a Portable Breath Testing Device, call Statesboro DUI attorney Matt Hube. If the police do not allow you to call immediately, you should refuse to answer any more questions. Call Matt Hube, Statesboro DUI attorney before ever submitting your breath into a Portable Breath Testing Device!